You have nine months to look forward to, wonder and worry about your upcoming labor and delivery. As your pregnancy progresses, you'll start to wonder if even the slightest hiccup is a hint you need to grab your go-bag and head to the car. Reading up on what to expect during childbirth will help you identify signs to determine, "Am I in labor?" Gaining insight now is a good way to calm your nerves and prepare you and your loved ones for when the time really does come. Understanding the difference between Braxton Hicks contractions and real ones can save you a trip to the hospital and reduce your overall stress levels around your delivery. Look into the stages of labor so you are ready to endure them and can judge your progress along with your doula, midwife or doctors. It's also helpful to learn what labor feels like. This will inform your birth plan and decisions on potential labor medications and positions. Knowledge is power, plus it will help you and your partner remain as relaxed as possible during on your big day. During the first stage of labor, you'll start with short contractions that will grow longer and closer together. Next, your cervix will dilate and you will have to decide about pain relief. Finally, you'll push with your contractions and give birth to your newborn son or daughter. This process typically takes hours, but varies greatly from one woman to the next. What Is a Apgar Score? 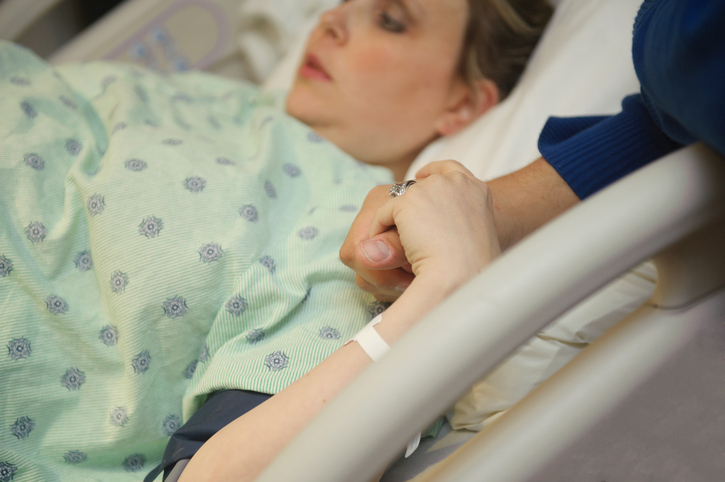 16 Questions to Ask During Labor & Delivery How Will I Know I Am in Labor?